Anna Dolce traded her Miss Georgia (Europe) crown and national fame for a $40 shot at the American Dream. After getting her start in the restaurant industry, Anna observed that often the biggest missing piece in hospitality industry is in fact, the hospitality. Fueled by deeply rooted culture of hospitality and social connectedness she grew up with in Georgia, Anna went on to help business owners lead from the heart and build businesses that last. 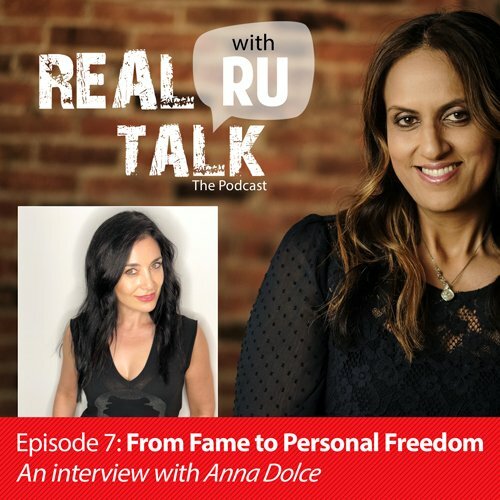 Today, leveraging her background in show business, hospitality and entrepreneurship Anna coaches celebrities, elite athletes and entrepreneurs on how to live a life on their terms.